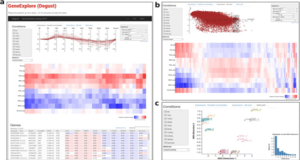 The non-human primate reference transcriptome resource (NHPRTR, available online at http://nhprtr.org/) aims to generate comprehensive RNA-seq data from a wide variety of non-human primates (NHPs), from lemurs to hominids. 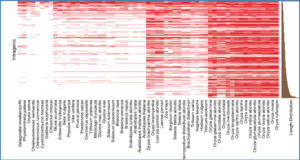 In the 2012 Phase I of the NHPRTR project, 19 billion fragments or 3.8 terabases of transcriptome sequences were collected from pools of ∼20 tissues in 15 species and subspecies. 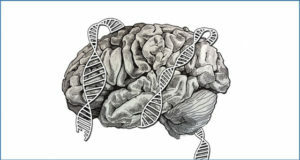 Here, a team led by researchers at the University of Washington describe a major expansion of NHPRTR by adding 10.1 billion fragments of tissue-specific RNA-seq data. 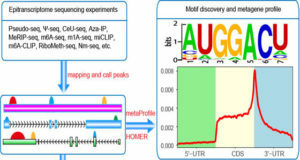 For this effort, they selected 11 of the original 15 NHP species and subspecies and constructed total RNA libraries for the same ∼15 tissues in each. 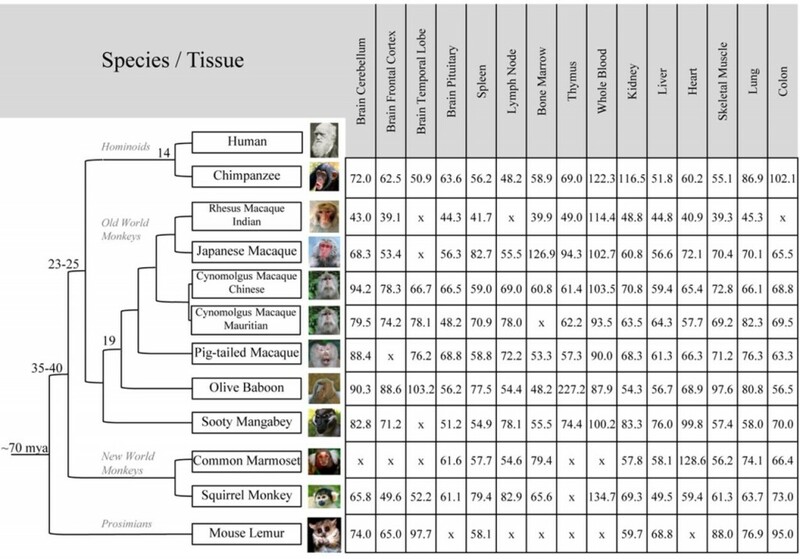 The sequence quality is such that 88% of the reads align to human reference sequences, allowing them to compute the full list of expression abundance across all tissues for each species, using the reads mapped to human genes. 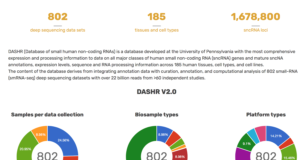 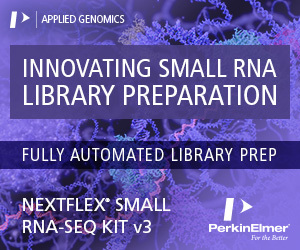 This update also includes improved transcript annotations derived from RNA-seq data for rhesus and cynomolgus macaques, two of the most commonly used NHP models and additional RNA-seq data compiled from related projects. 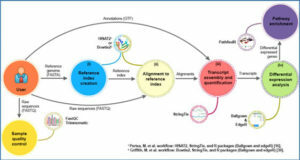 Together, these comprehensive reference transcriptomes from multiple primates serve as a valuable community resource for genome annotation, gene dynamics and comparative functional analysis.